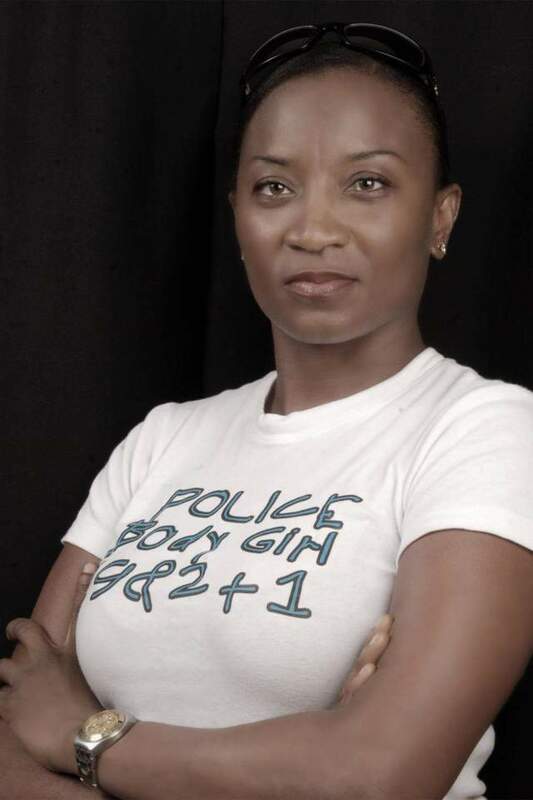 A popular radio On-Air-Personality (OAP) identified as Cleo Tao has died in Uyo, the Akwa Ibom state capital. She died on Friday at the University of Uyo Teaching Hospital, UUTH, Uyo. The sad news was confirmed by the CEO of Planet FM, Tony Afia on Friday evening on-air: “Cleo Tao just got sick last week and was taken to the emergency intensive care unit at the University of Uyo Teaching Hospital. She died today,” he said. It is suspected that Ms. Tao may have died of a respiratory ailment, owing to her Facebook post two days earlier. “Sorry guys, I had a respiratory challenge, I’m responding to treatment. I’ll be out soon. Thanks for your kind prayers,” she wrote on her Facebook page. People who were close to Ms. Tao said she was energetic, lively and very passionate about her job. The deceased was the Head of Programmes at a private radio station, Planet 101.1FM.